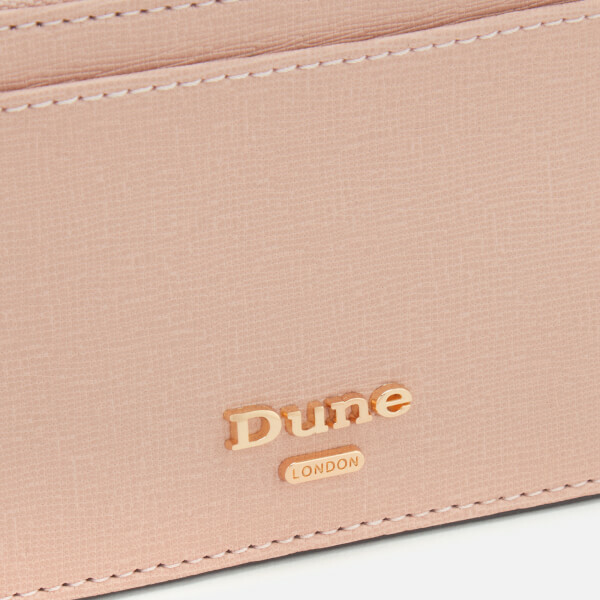 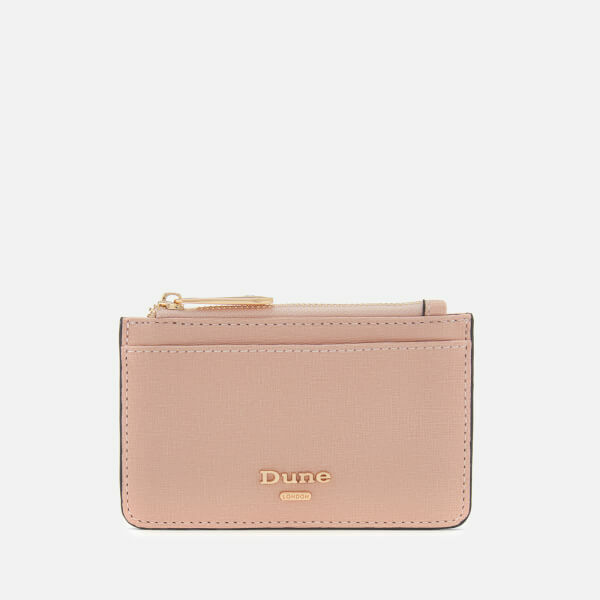 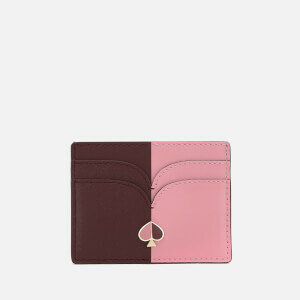 Blush pink 'Kandle' card holder from Dune with contrasting black trims. 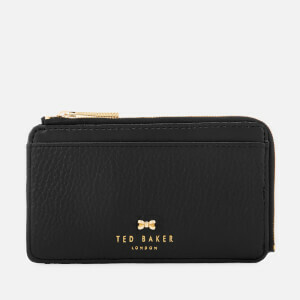 Crafted from synthetic leather, the compact wallet comprises a zipped compartment, four card slots and two slip pockets for storing cash and receipts. 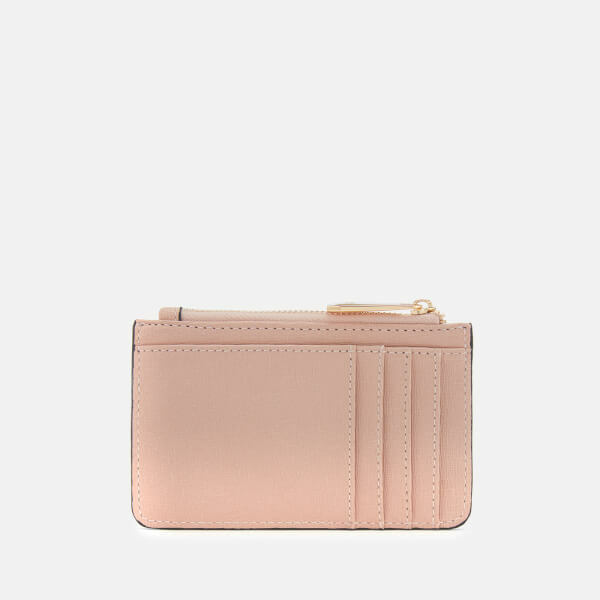 Gold-toned hardware accentuates the design. 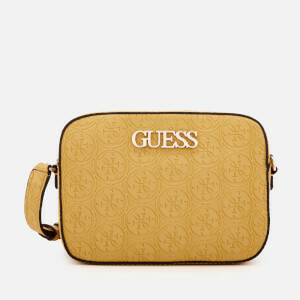 Complete with appliqué branding and a logo print lining.